Sam Vangheluwe Apr 19 2019 6:00 pm Exemplary! Good on you Korea! Please, please do keep up the excellent work?! Sam Vangheluwe Apr 19 2019 5:57 pm Exemplary! Good on you Korea! Keri Apr 16 2019 7:27 am IUs acting is really great but I'm so confused after watching... what did just happen? what is this? who am I? what is the meaning of life? ????????? dave Apr 13 2019 1:47 pm IU's injured knee switched sides in Love, Set. Continuity error I suppose. 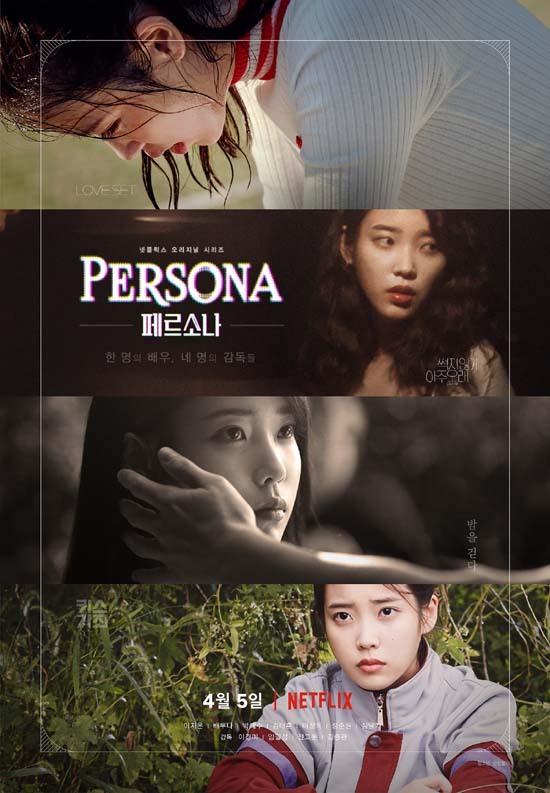 Between her acting and a great director IU was so so amazing in My Mister. This has a similar dark feel. farhan Apr 05 2019 4:43 am can't wait for this movie. TH Mar 25 2019 2:35 am Kim Taehoon is also one of the cast, right??? Thamy Mar 22 2019 8:48 am I can't wait to see IU and Doona together!